As a way to engage with their stakeholders and the general public, EDF Energy commissioned our team to create digital content that would explain the complex science behind the process of generating nuclear energy. 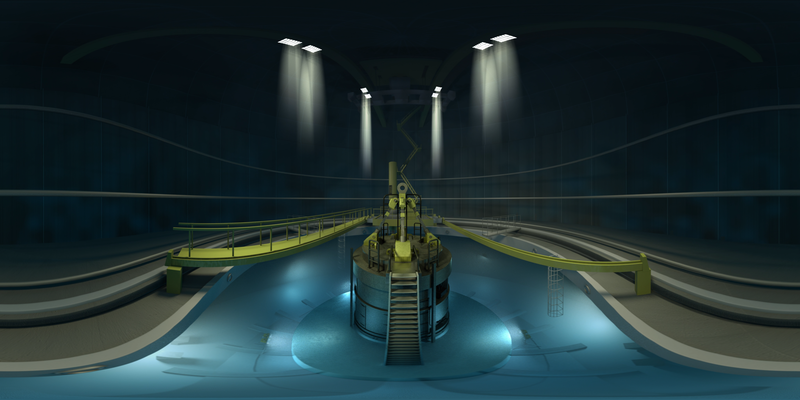 Our team produced an immersive 360° VR experience that takes viewers on a journey where they can’t physically go in real life: inside a nuclear reactor. Shrink to the size of an atom and journey with us to the core of a nuclear reactor. 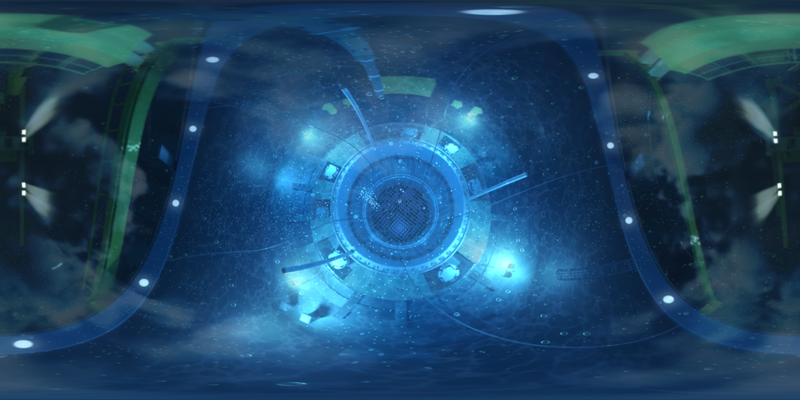 Using virtual reality and CGI animation you can travel where no one has gone before. Watch how nuclear fission happens inside a power station and how the energy is then used as steam to turn our turbines - producing electricity for your home.